We have One Co-Ed Sauna available, and one Hot Tub available. 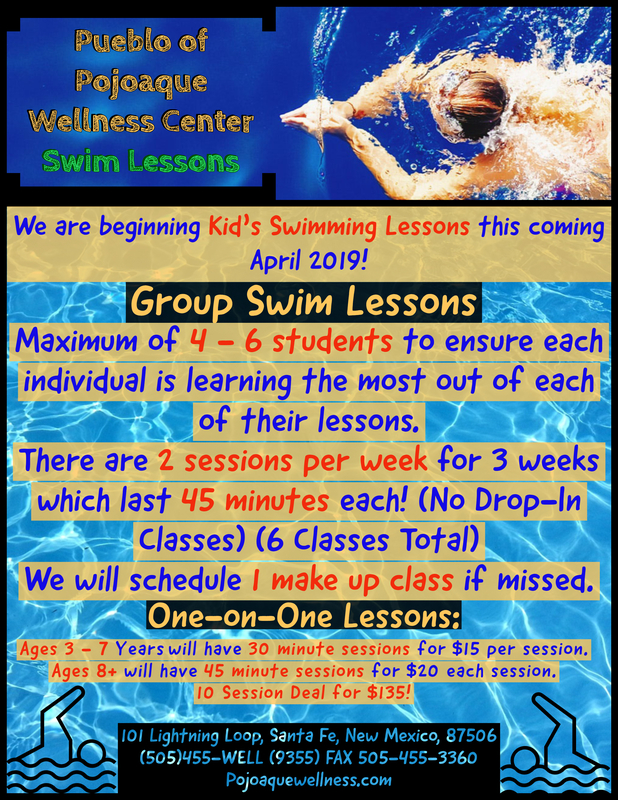 Aquatic Center will close 30 Minutes before the facility closes. In the 25-Yard Pool you can enjoy a pool area appointed with a 25-yard, multiple-lane lap swimming pool. From depths up to 3.5 Feet to 12 Feet, our 25-Yard Pool is perfect for our diving board & diving blocks! We even host classes in our spacious areas throughout the day! 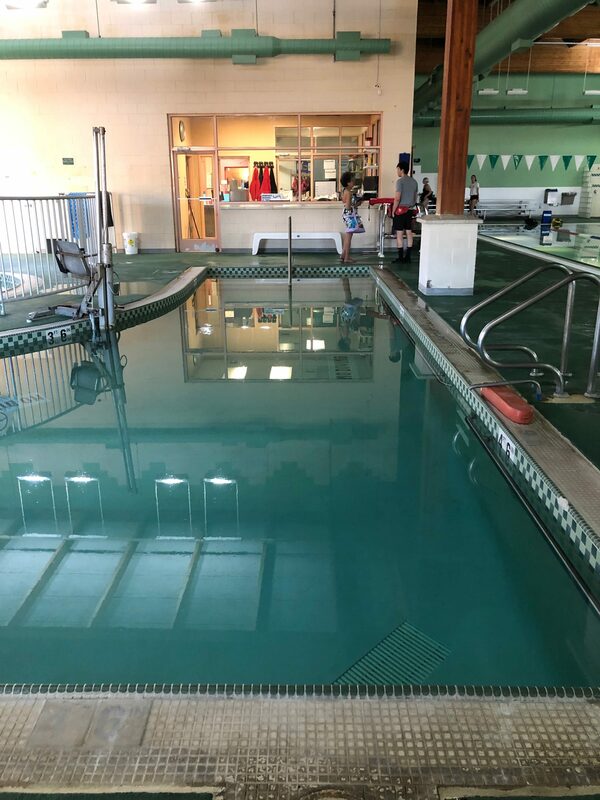 Our shallow, heated Therapy Pool is great for working out the soreness in the body, stretching, and toning! 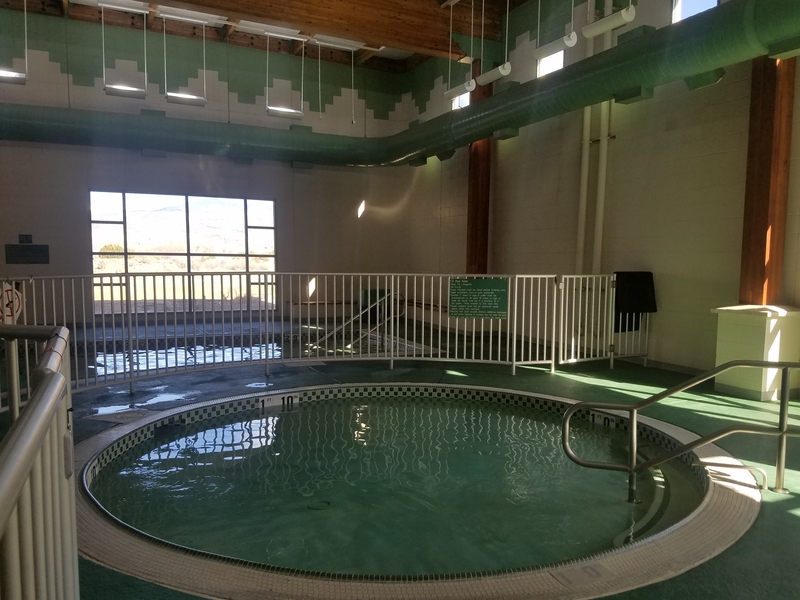 Come take a swim while looking into the majestic Sangre de Cristo mountains. The best view is at sunrise! 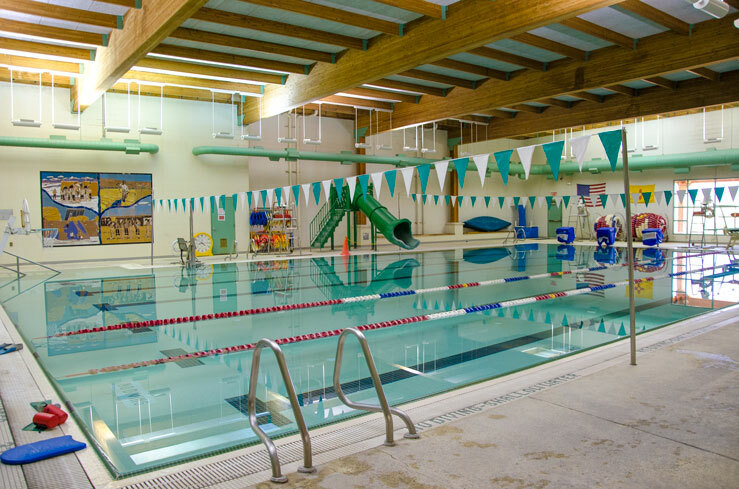 Our Children’s Pool consists of one shallow, heated pool. Shallow depths from 9 inches to 1 foot! 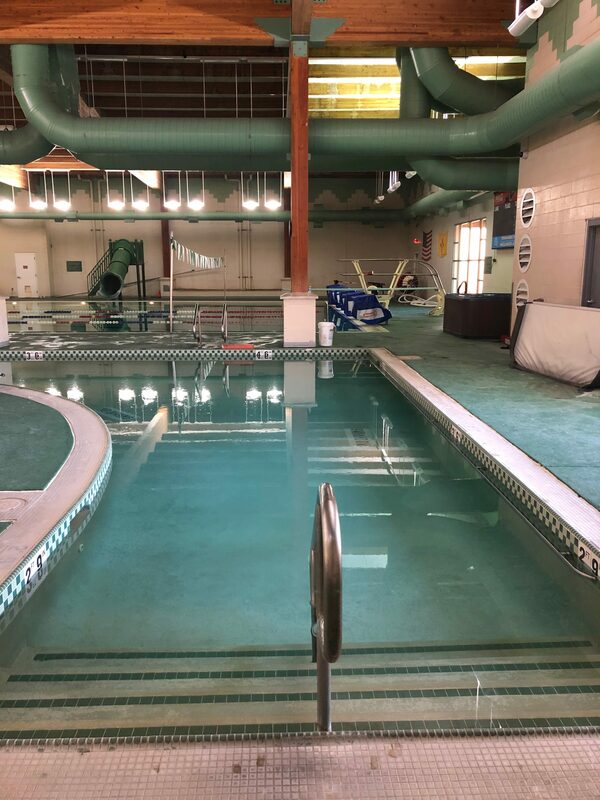 Everything You Want: Swimming Pool, Racquetball, Full Sized Basketball Court, Weight Room, Cardio Room, Hot Tub, Sauna, Therapy Pool, Track & Field.